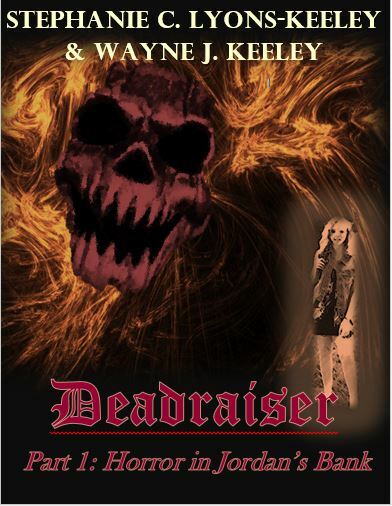 DEADRAISER is the tale of a present-day necromancer who achieves what others have been unable to do for centuries – raise the dead. The problem is that he must sacrifice innocent victims in order to maintain his power and his eye now is on young Fanchon (Frankie) Manning, daughter of the late movie star Erika Manning. Two years after losing her mother, Frankie and Erika’s former manager, Christopher McGuire, embark on a road trip to Erika’s hometown of Jordan’s Bank, Massachusetts. But things are about to change very quickly in The Bank – evil is everywhere. Chris, a lost soul who long ago had ceased believing in anything, must somehow summon the courage and rediscover his faith in order to protect Frankie from the Necromancer’s malevolent desires. Stephanie and Wayne have been partners in myriad creative endeavors for many years and were married last October, sharing their work, their passions, and their beautiful families (they have seven children between them). What makes them unique as a writing team is that they each speak to their individual strengths, championing a dual “He Said/She Said” voice, which honors the differences in male and female experiences and perspectives. As an umbrella for their works, Stephanie began Someday Productions LLC in early 2015 and later that year launched Pillow Talking, a blog which includes theatre, film, book, TV, music, and other entertainment reviews and celebrity interviews where the couple co-blogs. With the options increasing for small publishers and self-publishers to write and promote works through online markets, Stephanie and Wayne started researching ways to become successful through Amazon Kindle’s channels. They decided publishing via Someday Productions was the best avenue to get their very well-received novel into the hands of eager readers. Learning also that purchasers do not need to own Kindles, but instead that they may download free Kindle reader apps on any electronic device made the option that much more intriguing. 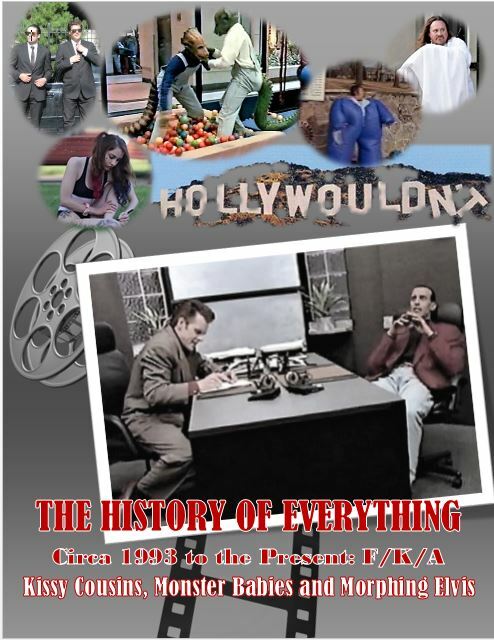 It is anticipated that Someday Productions will become a publishing and producing entity for other authors and artists as well, including an option it currently holds for a book series written by author Ray Hoy. Together they have co-authored another novel which currently is under print contract, as well as two other manuscripts, a self-help book and a celebrity memoir. In addition, they also have penned countless stage- and screenplays, TV pilots and unscripted show treatments, and even have worked together on two public service campaigns. 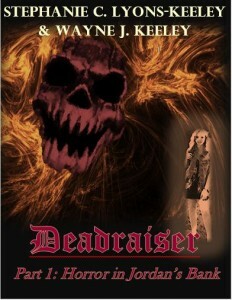 To see or purchase their book, DEADRAISER Part 1: Horror in Jordan’s Bank, visit Amazon at http://tinyurl.com/deadraiserpart1 . 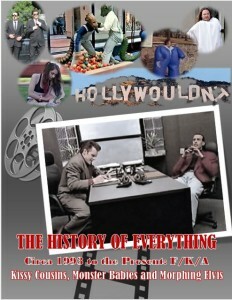 For more information about Someday Productions, visit http://somedayprods.com, and to see their very active blog, Pillow Talking, visit them at http://somedayprods.com/talking .